The Womens Morning Trek Pants from Jack Wolfskin is perfect if you like to keep your options open–They are amazingly versatile! They are made of stretchy Nanuk Dynamic with a soft reverse side for outstanding thermal performance. 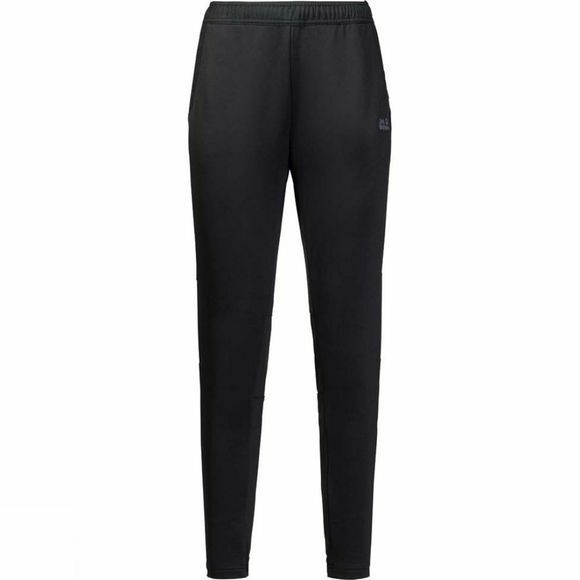 The exterior is robust and wind resistant, and the elasticated waist gives you plenty of mobility.